Even the most rugged elevator occasionally needs attention. We know when your elevator is out, you want it back in service. FAST. 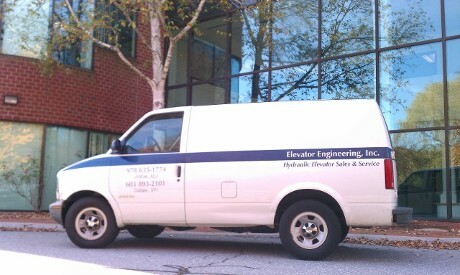 We are available 24 hours a day, 365 days a year to get your elevator up and running. Elevator Engineering services all makes of hydraulic elevator equipment and offers Comprehensive Maintenance programs. We also realize some elevators in two and three story buildings are important but do not see a lot of use. 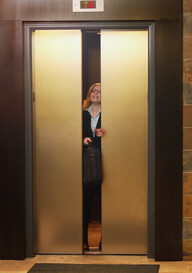 Call about our quarterly low cost maintenance for these light duty elevators. All elevators in Massachusetts, New Hampshire, and Vermont must undergo an annual inspection by the State. Elevator Engineering will keep track of your inspection due date, notify you sixty days in advance, and handle all the State permit work. This service is included in ALL of our maintenance programs, free of additional charge. We also repair dumbwaiters, limited access, and residence elevators.